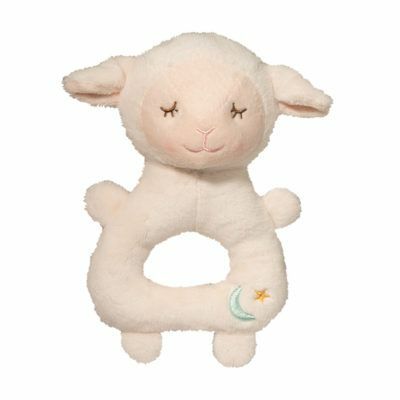 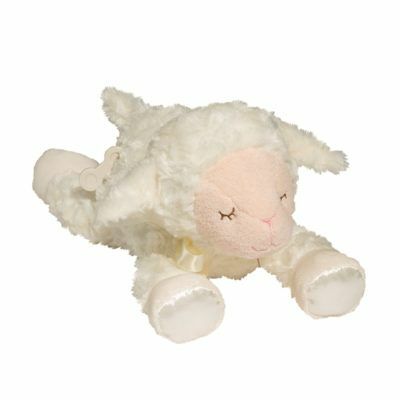 Our Sleepy Little Lamb Collection is incredibly soft and sweet! 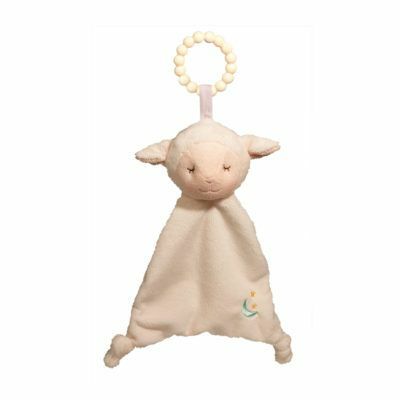 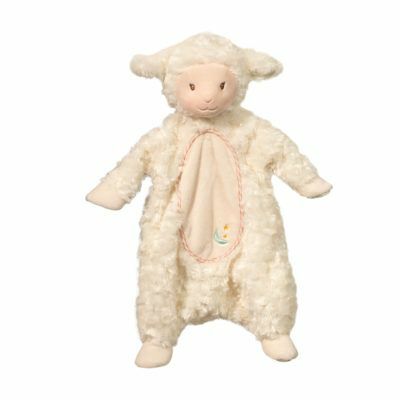 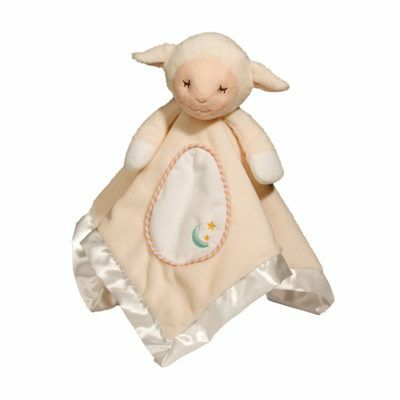 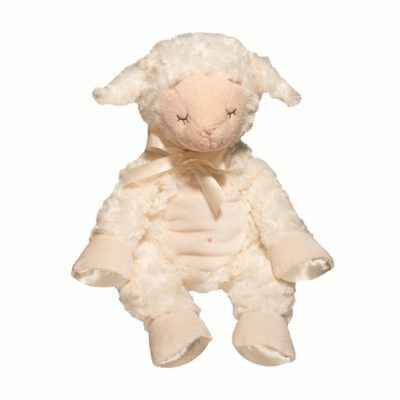 Great for baby showers and unisex baby gifts, this adorable collection features a cute and cuddly lamb. 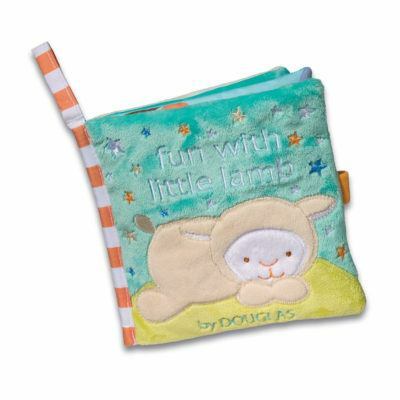 Put a few of your favorite pieces together for the perfect gift ensemble!